Manufacturer of Packaging machine & FFS Automatic Pouch Packaging Machine. Our product range also comprises of Sealer Machine and Fully Pneumatic Machine. 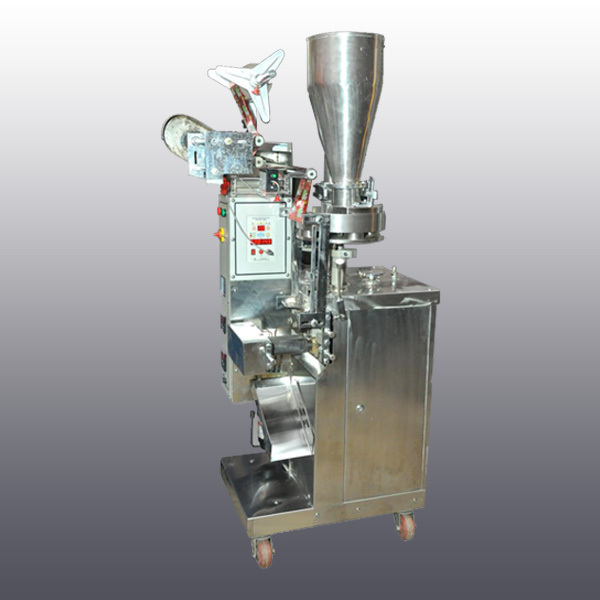 We are deeply engrossed in manufacturing a wide assortment of FFS Automatic Pouch Packaging machine.